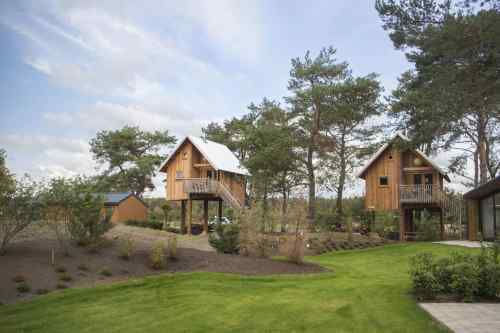 Eastern at EuroParcs, experience it! Look for Easter eggs and meet the Easter bunny! Experience Easter with EuroParcs! Take advantage of our fun Easter activities! Take advantage of the best offers with the Easter days and experience it at one of the resorts of EuroParcs! There's lots to do at our resorts for Easter! Look for Easter eggs, meet the Easter bunny with the little ones, but obviously also just enjoy all the beauty that our holidays residences and the surroundings have to offer. Choose a EuroParcs resort and experience the Easter holidays like never before! View the accommodations and discover your preference in the offerings on the resorts of EuroParcs. The resorts all have something unique and distinctive to offer. Curious? Discover Otterlo, Lochem, Susteren, Brunssum, Dordrecht, West-Graftdijk, IJhorst, Uitdam, Nunspeet, Hellevoetsluis, Biddinghuizen, Bovenkarspel even Belgium during the Easter days! 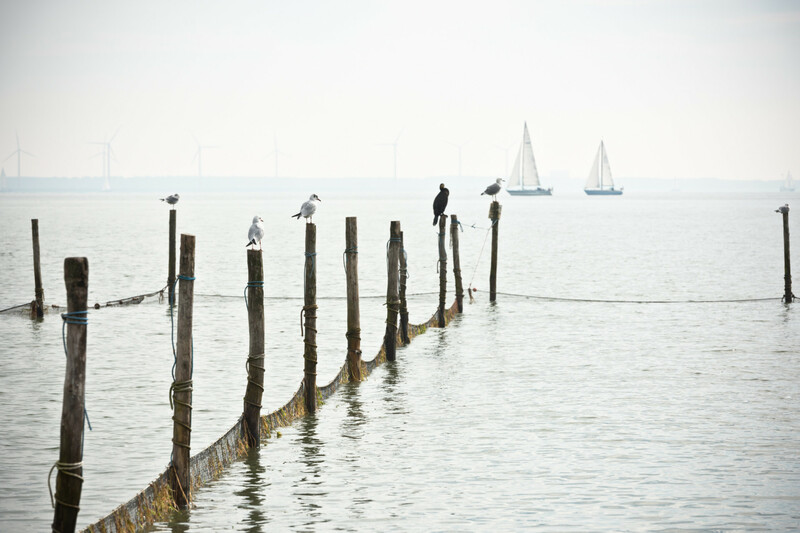 Discover the glistening water and the traditional Dutch landscape. Splashing in the outdoor pool, exploring the area by bike, or learning to sail... it's all possible at EuroParcs Resort Veluwemeer! Special location with the ideal holiday base for young and old. 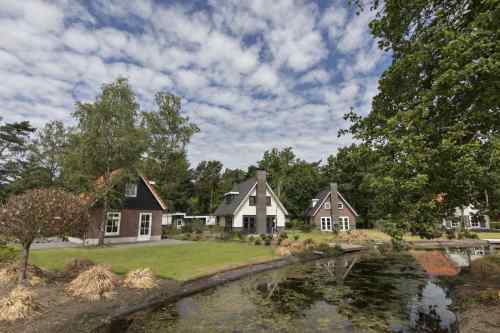 EuroParcs Resort Reestervallei is located in the Reestdal in the Kop van Overijssel and is colored in by the forest that surrounds the park. This beautifully situated resort has everything for an unforgettable holiday. Young and old are fully enjoying the facilities at the Zuiderzee Resort Resort in Biddinghuizen. Resort De Kempen is located in the beautiful environment of the Antwerpse Kempen. Get on your bicycle or put your walking shoes on, and start one of the many cycling and hiking tours to discover this natural area. De Wije Werelt is a modern. 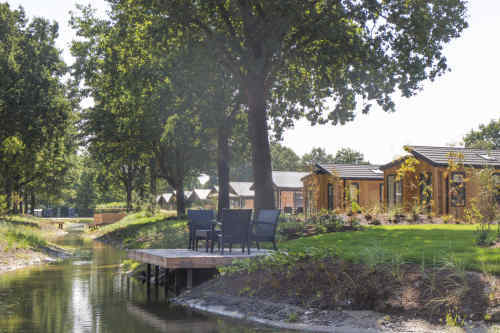 luxurious holiday park, uniquely located at the Veluwe and in the Otterlo forests next to De Hoge Veluwe National Park. Taste the mysterious atmosphere of the middle -ages in a varied and rich landscape. Relax in an environment, which throughout the ages has kept it's own dialect and culture. Enjoy the extensive assortment of the shops as well as the theatre in Lochem or use the many facilities at tResort De Achterhoek itself. 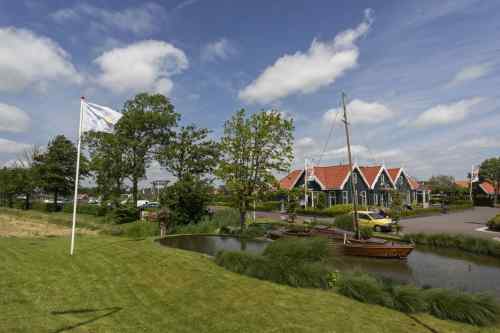 Camping en Jachthaven Uitdam has everything to make your holiday unforgettable! 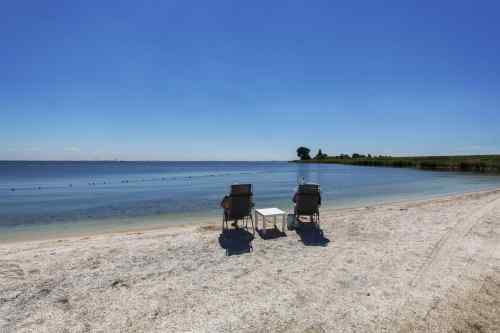 Situated at the IJsselmeer, the camping guarantees water fun. 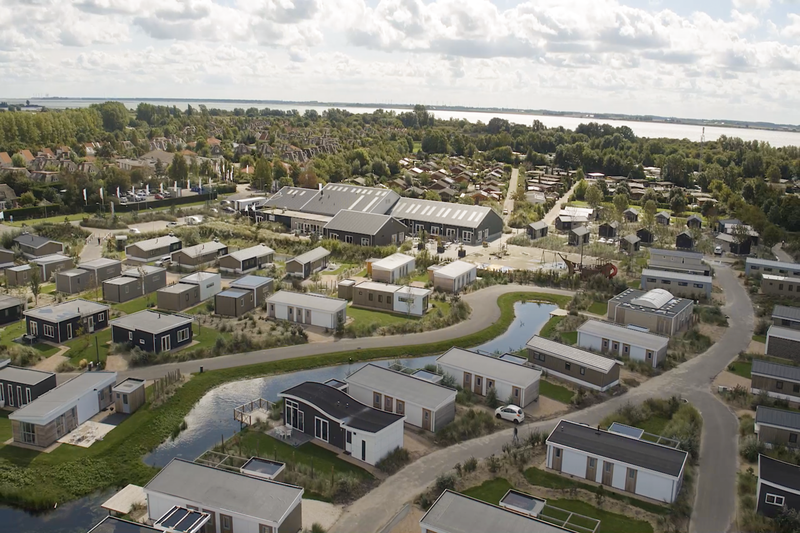 EuroParcs Resort Poort van Amsterdam is characterized by its unique location. This is North-Holland at its purest, with the gently flowing water of the Marker lake just a few meters away. 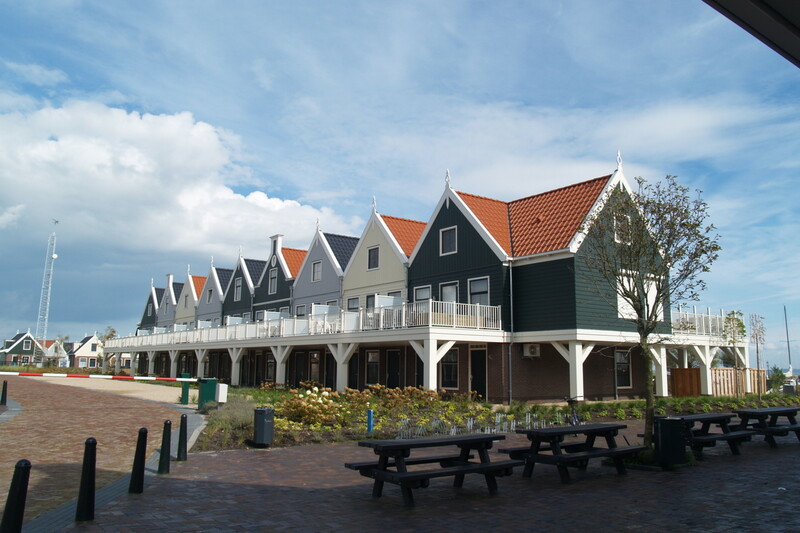 Resort Markermeer represents real Dutch history. At this location in North-Holland the whisper ships used to come by daily.They were on their way to various trading cities or of course the VOC point on Texel. Enjoy the twinkling of the water of the in 1824 finished Noordhollandsch channel. Relax in historical surroundings with modern facilities. Plenty of holiday fun on the South Holland islands. Where can you find a resort with a 2000 square meter indoor and outdoor play paradise? Right. You will never be bored at EuroParcs Resort Poort van Zeeland. 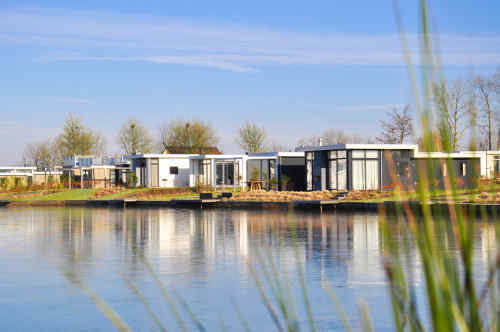 Right next to the nature reserve De Hollandse Biesbosch and just outside Dordrecht lies holiday park Resort De Biesbosch. The resort has a marina where guests can rent a mooring: ideal for water sports enthusiasts! 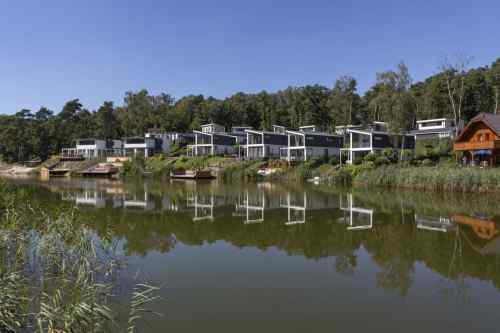 EuroParcs Resort Limburg has everything for an unforgettable holiday!  Located in the narrowest part of Burgundian Limburg, centrally in the province and bordering both Germany and Belgium. 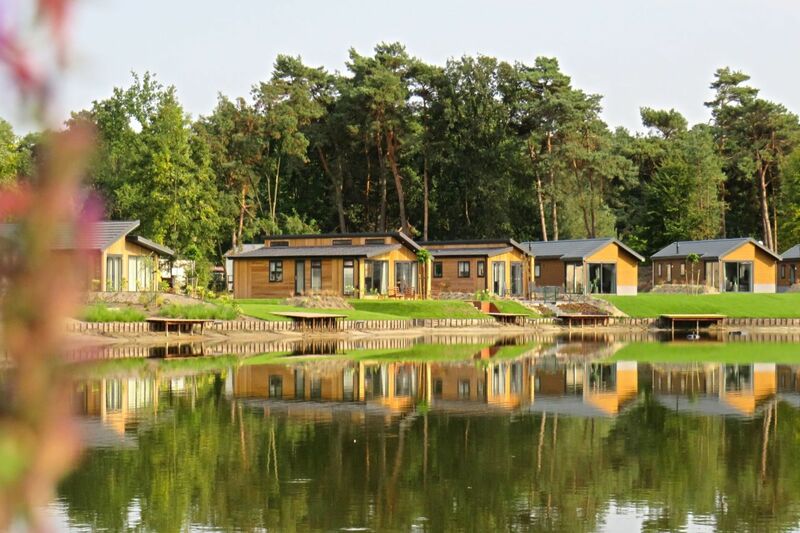 Resort Brunssummerheide, which is situated in the wonderful hilly landscape of the province of Limburg in a little town called Brunssum, is an ideal holiday destination. The resort borders directly on the splendid Brunssum moorland (called the "Brunssummerheide"), as a result of which we're rightfully allowed to speak of a top location!